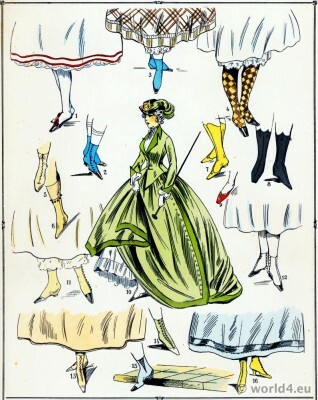 Second Rococo fashion era. 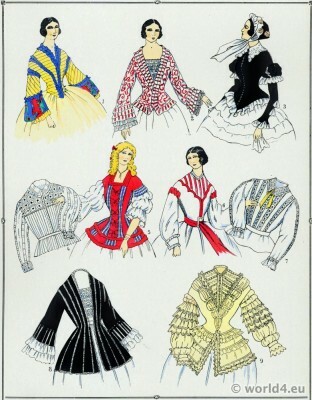 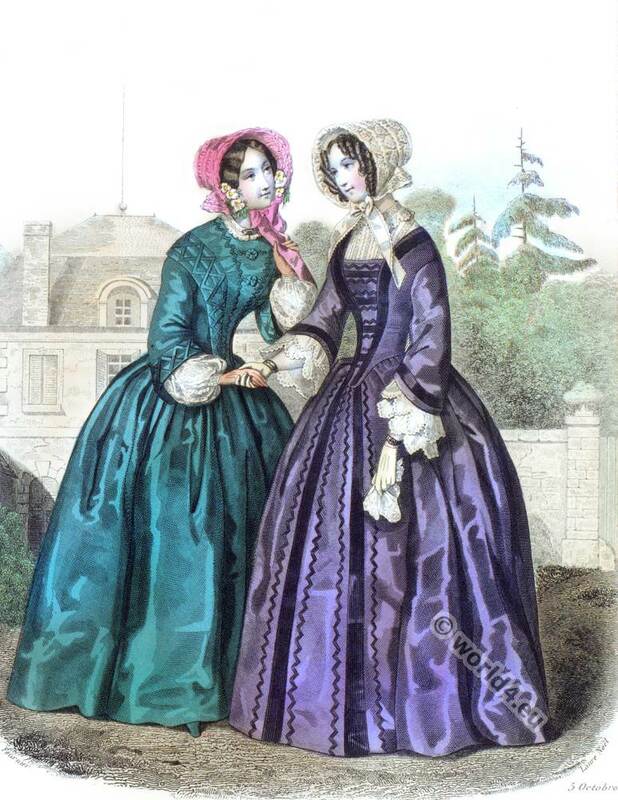 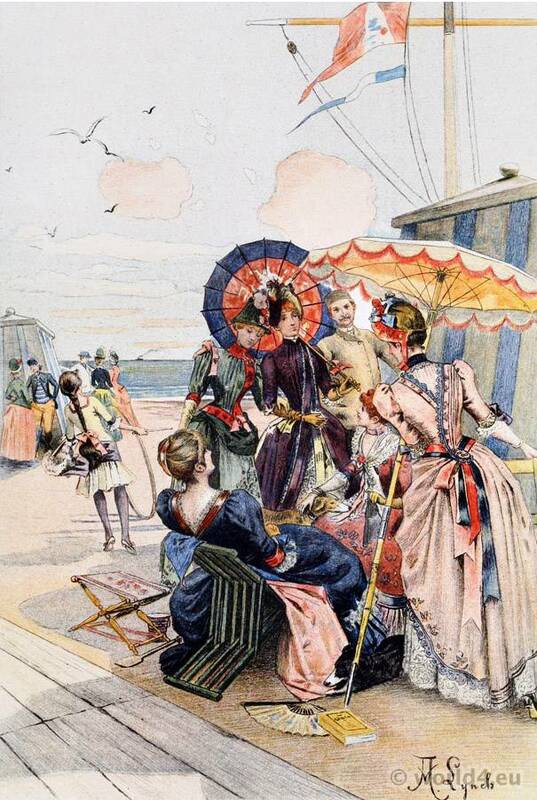 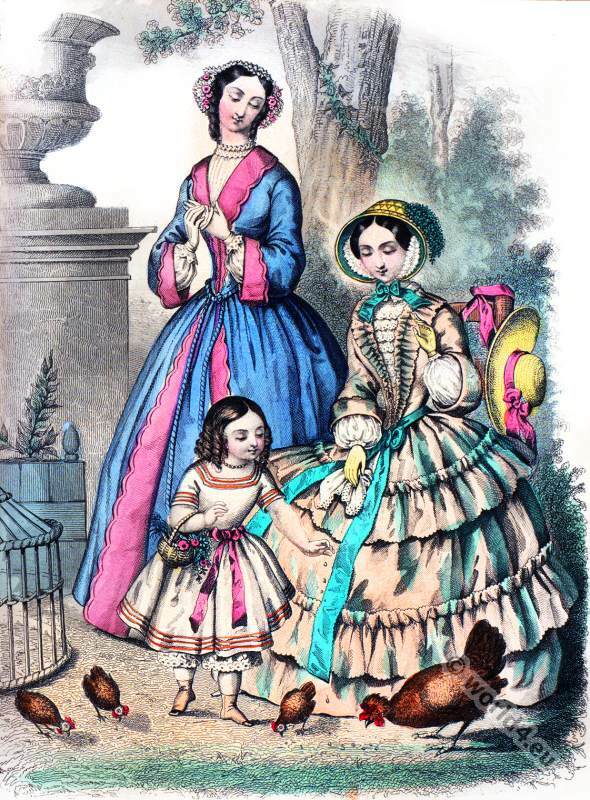 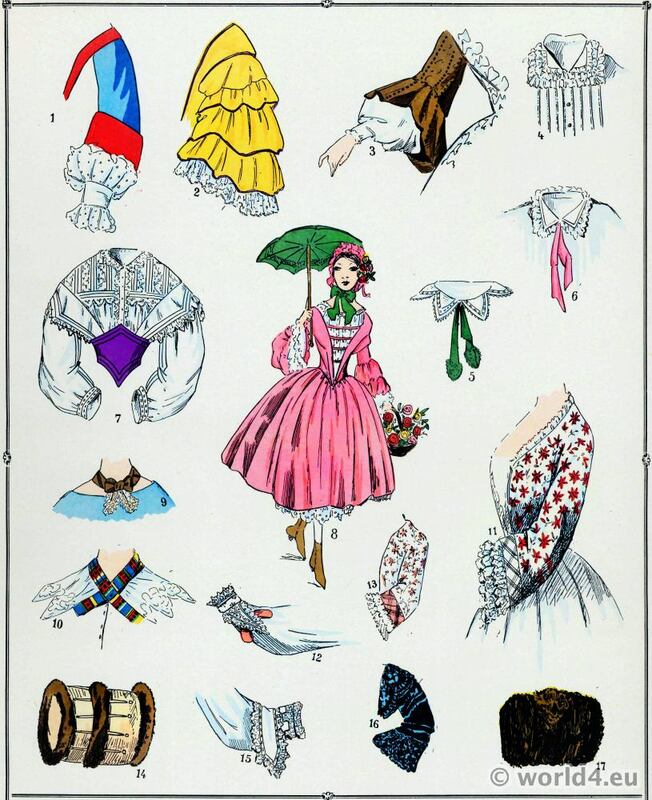 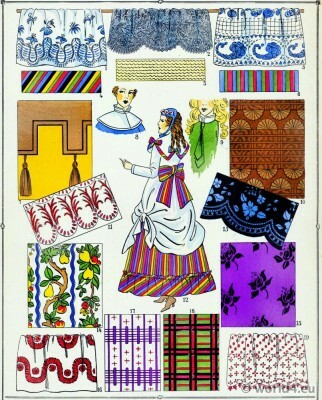 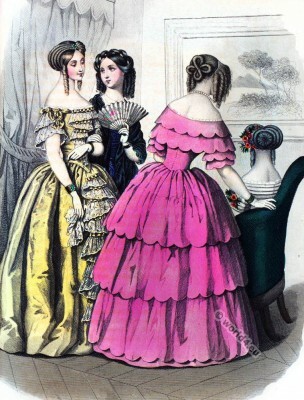 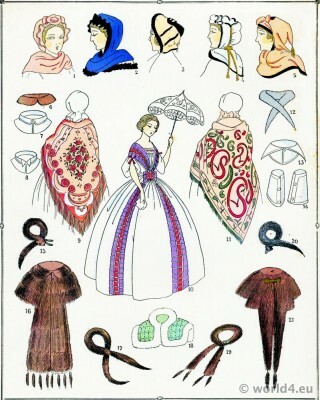 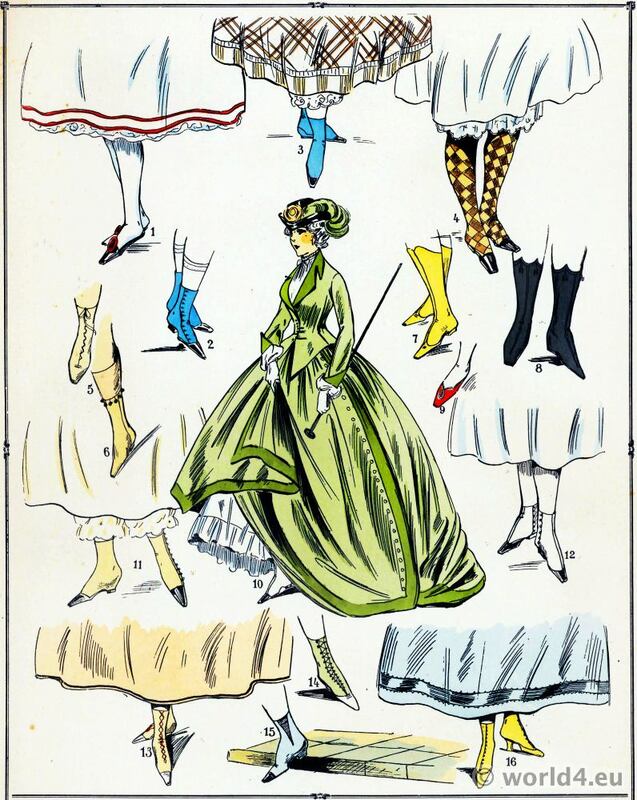 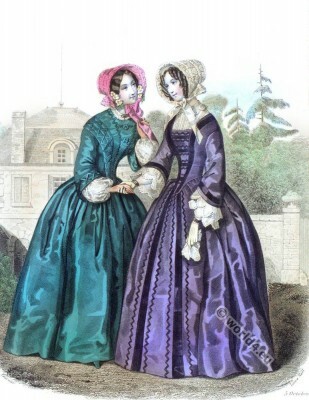 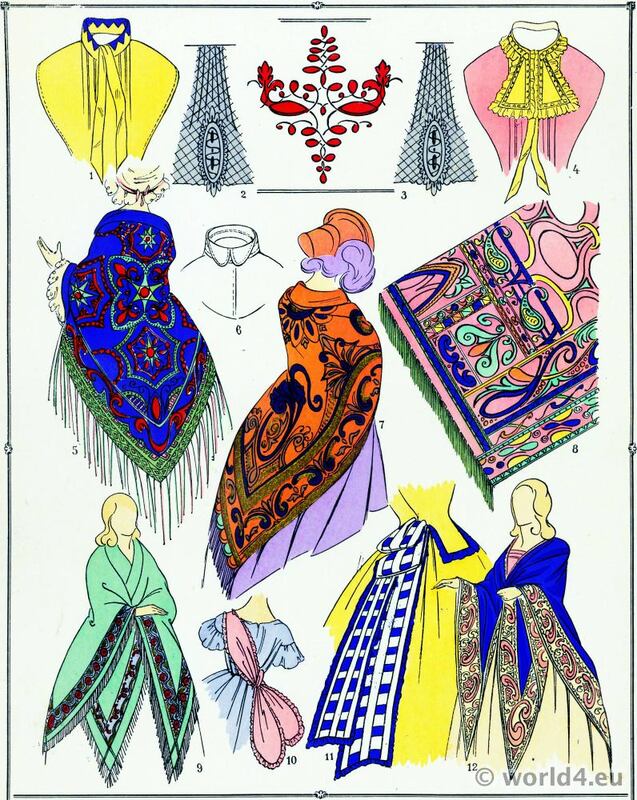 Crinoline fashion from 1842 to about 1870. 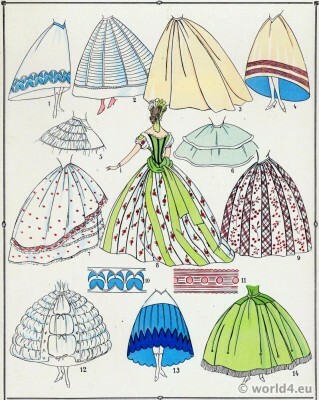 This entry was posted in 1860, 19th Century, France, Second Empire, Victorian period and tagged Octave Uzanne, Second Empire Style, Second Rococo period, Victorian fashion on 7/21/14 by world4.